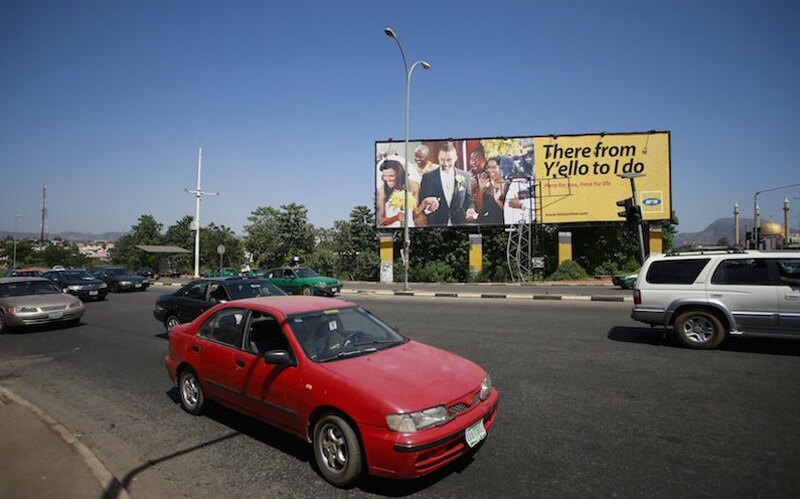 JOHANNESBURG, June 10 (Reuters) – MTN Group has agreed to pay a reduced fine of 330 billion naira ($1.67 billion) in a settlement with the Nigerian government, it said on Friday, sending shares in the South African telecoms provider soaring. The fine will be paid over three years and is smaller than the $5.2 billion sought by Nigeria last October for failing to deactivate more than five million unregistered SIM cards on its network. Shares in MTN surged 18 percent to 146 rand after the announcement in their biggest jump since April 2000. They have shed 22 percent since the fine was announced. 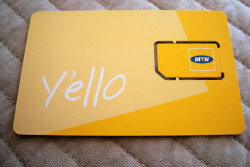 MTN, Africa’s largest telecoms company, has already paid 50 billion of the 330 billion naira owed. The rest will be paid in six instalments over three years, the company said in a statement. The settlement also clears the way for MTN to list its local unit on the Nigerian Stock Exchange as soon as “commercially and legally possible”, it said. “The relationship between MTN, the Federal Government of Nigeria and the Nigerian Communication Commission has been restored and strengthened,” MTN Executive Chairman Phuthuma Nhleko said. MTN has been negotiating for months with Nigerian officials over the $5.2 billion fine, which was later reduced to $3.9 billion.